Real Madrid players are used to rest or prepare the Champions League clashes on Monday. However, the next one will be completely different. 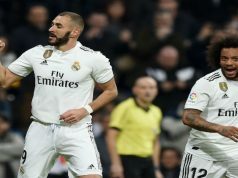 Los Blancos move to the South of the capital to visit their neighbours Leganés with the hope of getting a victory to get closer to Atlético de Madrid in the fight for the second position of the table. The match will be held at Butarque at 21:00, local time. Zinedine Zidane has very bad memories about Leganés. This small club knocked out Real Madrid in the Copa del Rey last year with a shocking victory (1-2) at Santiago Bernabéu after losing (0-1) in the first leg at home. 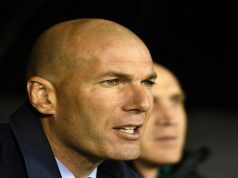 When the manager resigned after the Champions League victory, he said that the defeat against Leganés was one of the toughest situation in his career and, perhaps, one of the reasons that made him leave the club. There aren’t many reasons to be optimistic about this game. Real Madrid are shaking in every game and have troubles defeating weaker teams. They suffered at home against Huesca and Eibar, whereas their toughest game against Valencia was another defeat (2-0). However, Real Madrid should get the three points especially because Leganés are in a comfortable area in the table, so relegation is almost impossible for Pellegrino’s team. 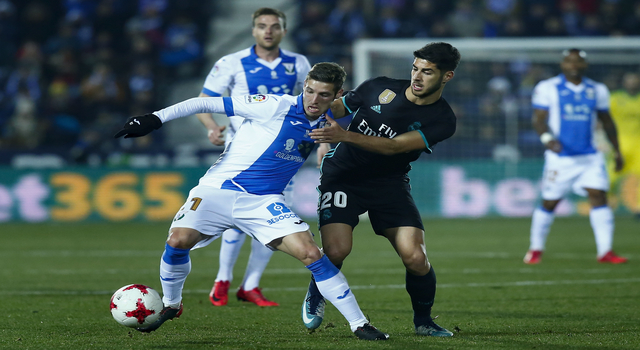 While Real Madrid (1.60) are heavy favorites against Leganes (5.10), the writers at SBD think there’s no reason for them to overlook their southern neighbours. Leganes has lost only two home matches this year and have conceded just 14 goals in 16 home matches, where they are 1-3-0 against the likes of Barcelona, Atletico, Getafe, and Sevilla. With a 1-0 Copa del Rey win over Real at Butarque already under their belt, Los Pepineros should not lack for confidence. Zidane’s men won’t leave Madrid region in the whole month of April. During this period, they also visit Getafe and Rayo Vallecano, another two derbies and host Athletic Club. This should be an easy calendar to get many points and try some new players and tactics for the new season. 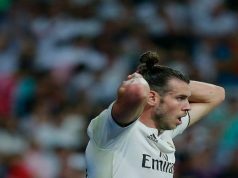 But Butarque is not an easy venue to play in, and Real Madrid know that very well.